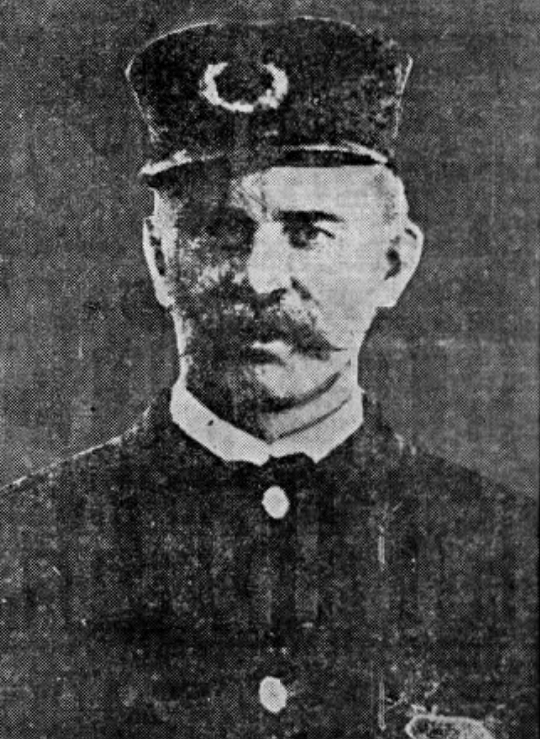 Patrolman Francis McDermott and Patrolman Charles Emerson were shot and killed while paroling the Peat Meadow in the area of Lowell and Woodland Streets at 10 p.m. They had been assigned to the area to watch for persons who were stealing hay in the location. The suspect in their murders was never apprehended. According to the autopsy reports, as noted in the Boston Globe, the officers died from gunfire. The report noted that Patrolman McDermott was shot three times in addition to being beaten.